WAhat is a manifesto, and why have we, the developer of a CRM solution, created one? 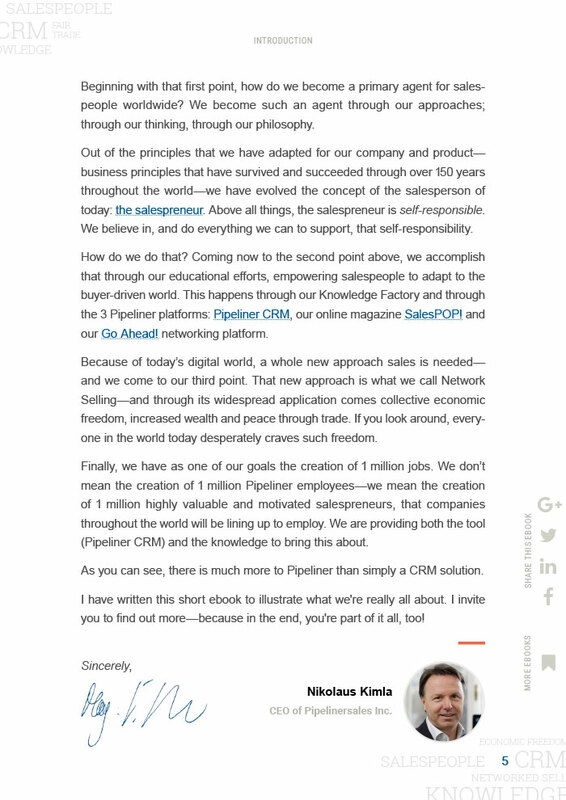 A manifesto is defined by the dictionary as “a public declaration of intentions, opinions, objectives, or motives.” This is our public declaration of the intentions behind Pipeliner, and our objectives and motives for the product and for our company. Pipeliner CRM is many things. It is the most visual CRM on the market–we call it Instant Intelligence, Visualized. It is the first CRM that truly empowers salespeople, and has as its goal the freeing of salespeople so that they can truly flourish and succeed. But why are we really here? 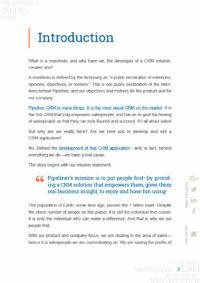 Are we here just to develop and sell a CRM application? No. Behind the development of that CRM application–and, in fact, behind everything we do–we have a real cause. There are 5 basic parts to our Manifesto. 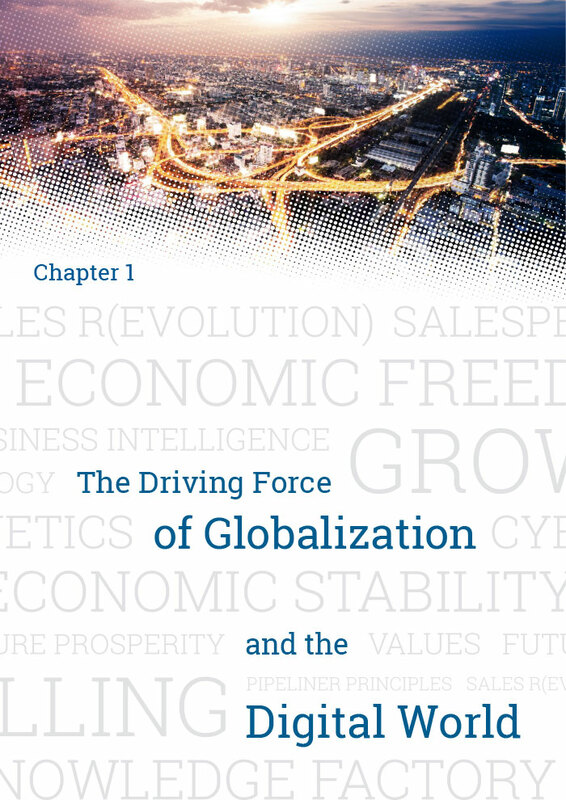 There is a fundamental transformation happening—actually one that’s been happening for a number of years now but which has reached mammoth proportions and only continues. 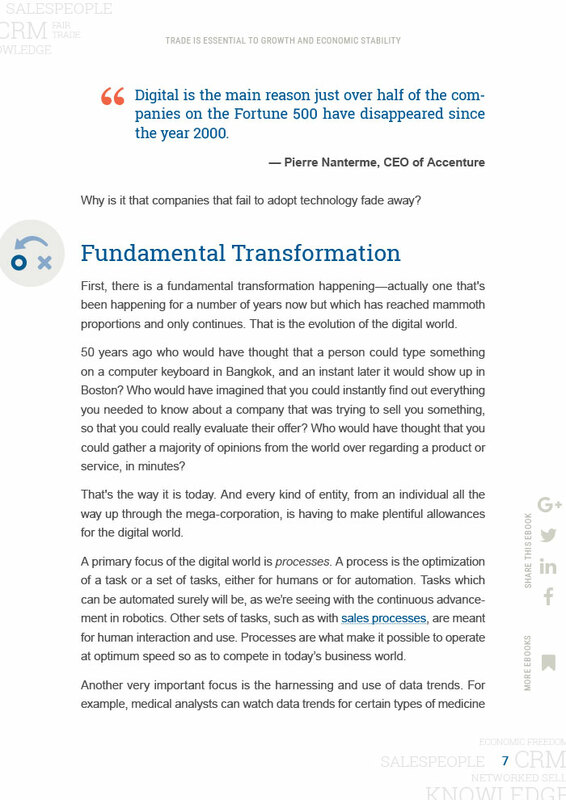 That is the evolution of the digital world. 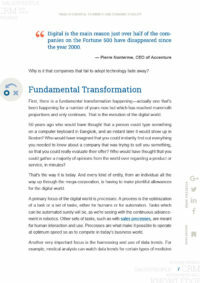 A primary focus of the digital world is processes. Another very important focus is the harnessing and use of data trends. But there is another, radical change brought about by the digital world that must be dealt with head-on, as it will overrun anyone who doesn’t. While the whole world has become interconnected, that means that all the information coming from everywhere is literally available to everyone, practically as soon as it is released. What kind of information overload can that lead to? And what is the solution? There is also a major overload and complexity in sales–and that is where Pipeliner CRM comes in. 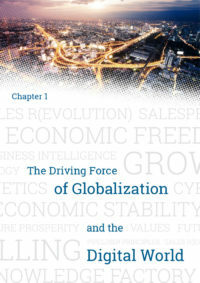 It has been pointed out by several leaders in the Austrian School of Economics over the last 150 years that trade has a peacekeeping element. 2 parties engaged in trade cannot engage in war. If they do, the trade, which is benefiting both sides, ceases. Hence you can see that trade, in addition to many other benefits, greatly assists in keeping peace. You might notice that today there is a great amount of attention not just on trade, but on fair trade. Fair trade would mean honesty—fairness to people purchasing the product or service, and fairness within the marketplace. But it also includes fair wages to the employees of producers and benefit to the environment in which products are produced. Using this standard, you can see how vitally important fair trade is in today’s world, in which not only war is a threat, but also environmental ruin and depletion of resources. How does sales fit into all of this? 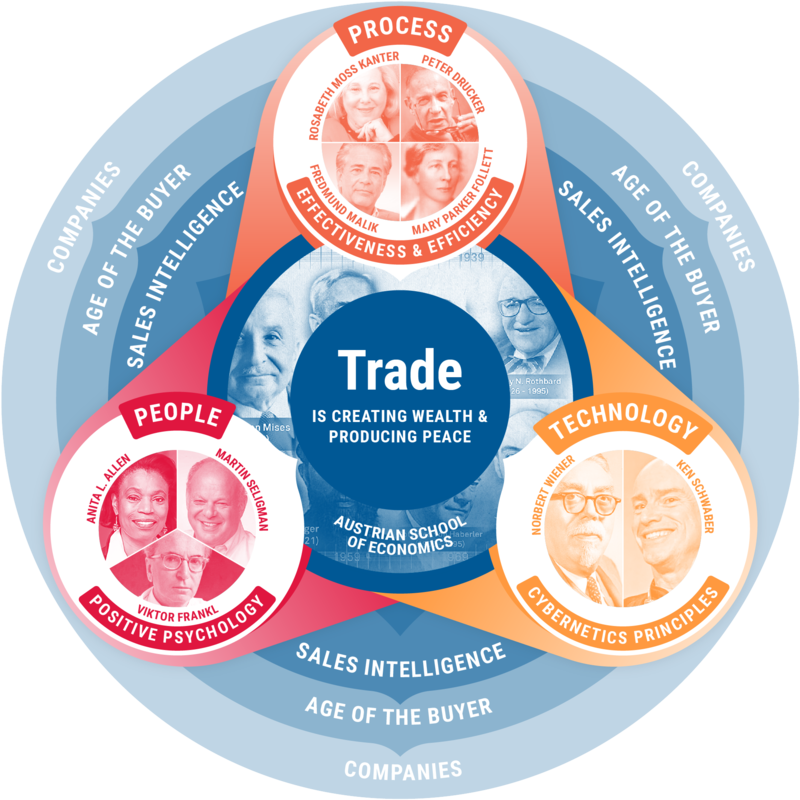 Simple: Trade is conducted by salespeople. As you might see, salespeople are, in fact, a major force in keeping peace throughout the world. And Pipeliner is there to fully empower them the whole way. 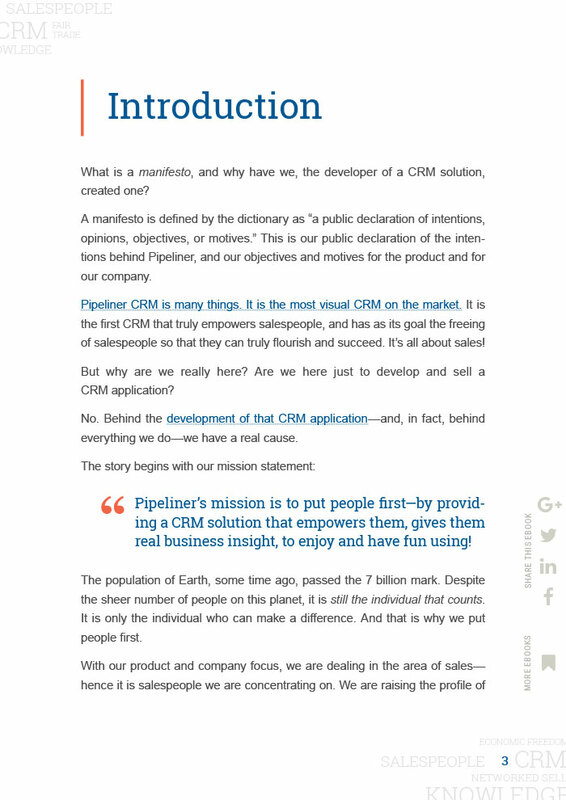 At Pipeliner, our main focus has never been to make it more possible to control salespeople (as seemed to be the mission of many CRM applications), but to empower them and, with every release, make it increasingly more possible for them to sell. Today, the honest salespeople—whom we believe are in the far majority—are winning out. Why? The broad proliferation of the internet has brought transparency to commerce, business…and salespeople. In an effort to assist the majority of salespeople—the honest ones—in today’s interconnected world, we came up with what we call today’s Network Selling Model. 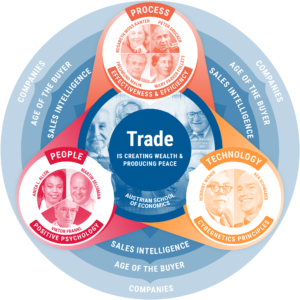 In Network Selling, the elements shared between the seller and the buyer are those things on which they both must firmly agree for the sale to be a total success and, more importantly, for further successes to follow. 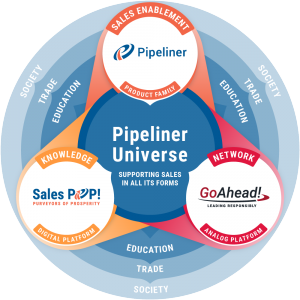 Pipeliner CRM is a major component in supporting Network Selling. 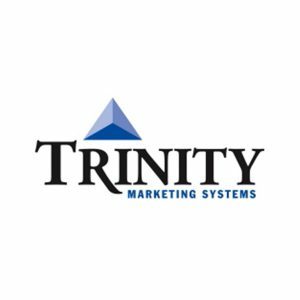 To say the least, we are big believers in education—not just about our product, but about sales, leadership and anything else relevant to the world of business in which we can help. Most of our materials are provided free of charge—we really want to help educate and change the business world for the better. In looking through our educational materials, you’ll see that they are totally geared toward application. If you read or learn something, we believe you should be able to turn around and apply it. Otherwise, why learn it? We believe that this is the future of education in general—it will move away from being so theory-oriented and will be completely structured around applicability. We think it is crucially important to describe our philosophy because our customer, our partner, the user engaging with us, should understand the underlying concepts that drive Pipeliner. If you understand the underlying concepts, it will empower you to make even better use of the software. Everything we do is visual–hence we have also created our philosophy wheel to better communicate our foundational philosophy. 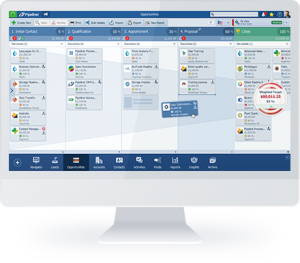 Take a no obligation 14 day trial of Pipeliner CRM. No credit card info required – just experience for yourself how it could impact your sales.